We’d love your help. 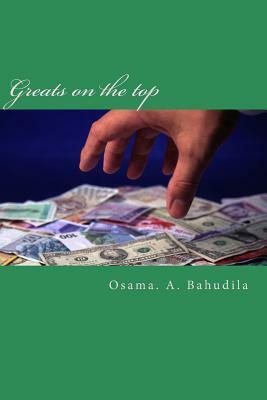 Let us know what’s wrong with this preview of Greats on the Top by Osama Ahmed Bahudila. To ask other readers questions about Greats on the Top, please sign up. I don't appreciate the author putting this on the "read" shelf of the Tudor Lovers group. Also the blurb is appalling. Kaje Harper It was also added to my Young Adult group, and several others I surveyed. Spamming many unrelated bookshelves. Bemmu Yup, was added to Hacker News group as well.